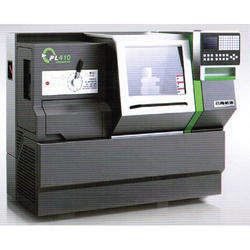 We are offering Flat Bed CNC Lathe to our clients. 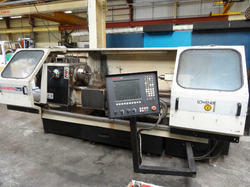 Flat bed CNC lathe upt 500 dia turning and upto 3000 length. As per the high demand of our valued patrons, we are decidedly involved in offering an exceptional assortment of Flat Bed CNC Lathe. These products are widely used in commercial sector for varied purposes. These products are popular for their industry approved designs and low maintenance. Moreover, offered product is reachable from us in diverse technical specification.